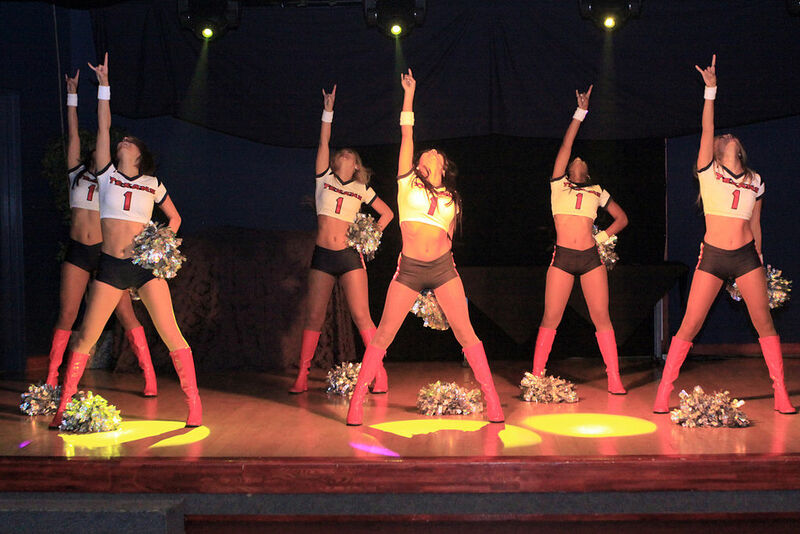 The 2016 NFL season is under way and to celebrate here are some great photos of Houston Texans NFL cheerleaders. The Houston Texans have yet to win the Super Bowl. They are one of four NFL teams that have yet to appear in a Super Bowl. You know the Houston Texans would love to make the Super Bowl this season since the game will be played at their home stadium. Can the Houston Texans win Super Bowl LI this season? The Houston Texans cheerleaders certainly think so.